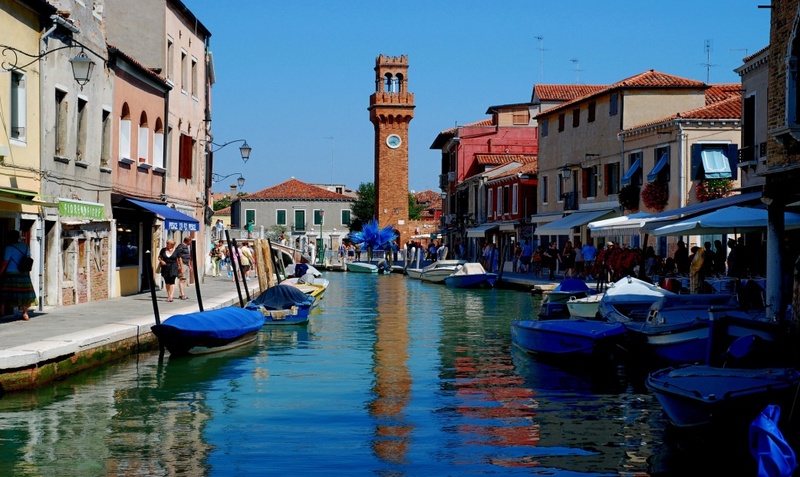 Not far from the city of Venice, the islands of Murano, Burano and Torcello take their place in the Venetian Lagoon. 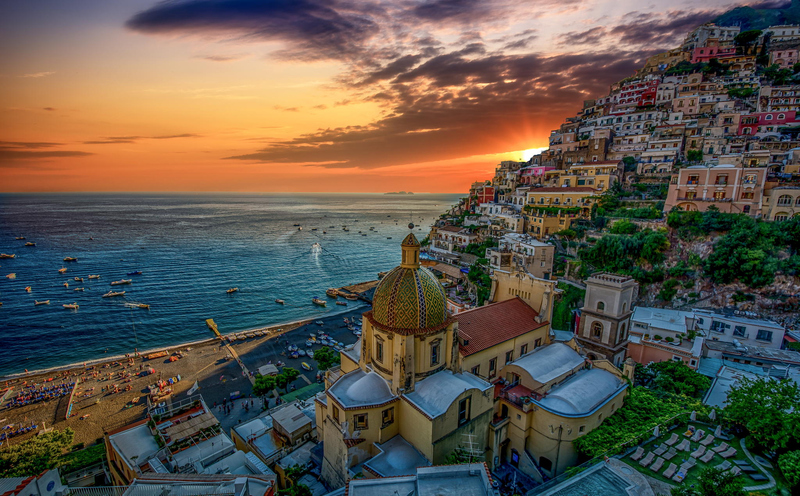 The best way to visit any of these islands, especially if you are tight for time, is to take either a luxury tour or with the assistance of a private driver. 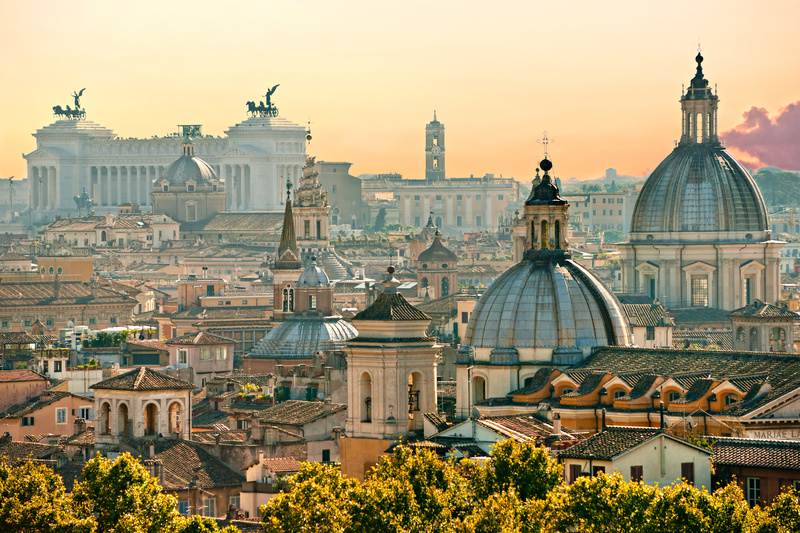 Each of the islands are famous for their own reason but overall, this is an excellent opportunity to explore the culture of Italy and have a very local experience in a unique setting. There are also many beautiful houses, old churches and other sights along the way on this tour. 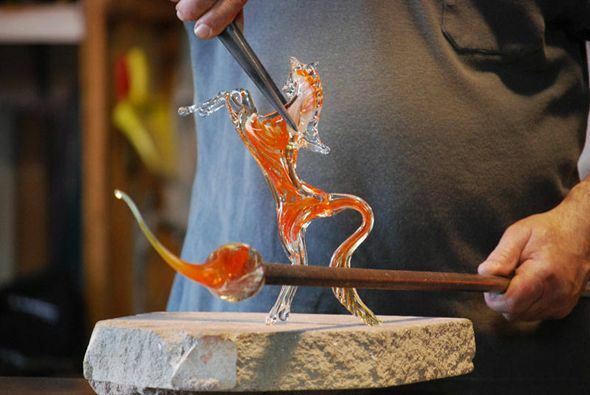 When you first visit Murano island, there is a very artistic atmosphere present and many handmade crafts on display including sculptures, jewelry and souvenirs which are great keepsakes to take with you from this fascinating little island. However, it mostly known for Glassmaking and there is a designated museum there to illustrate the history of this tradition. Next it Burano island and this one is likely to be the best known of all three islands. 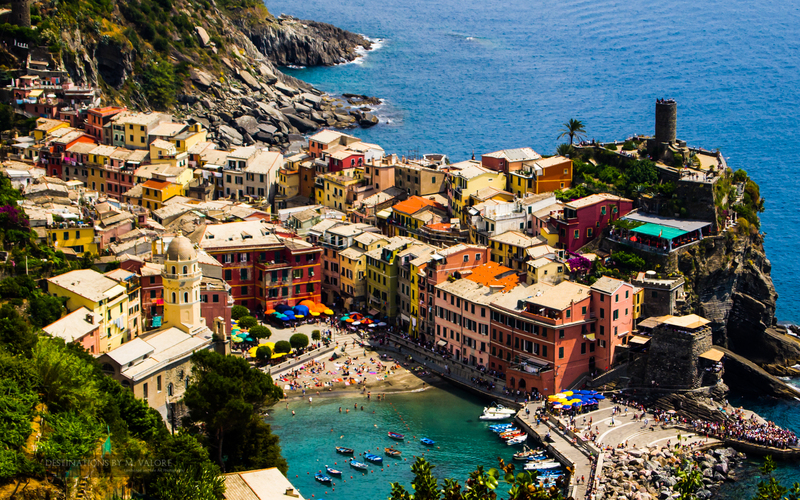 The streets are very colorful with so many multi-colored houses, small canals and the many local fishermen, who watch over their small boats with great pride. As your private tour guide will explain, the tradition of choice here is lace making and, as with Murano, there are an endless number of unique items lining the shelves of each shop and stall. Last but not least, Torcello is known particularly for the history. It boasts about having the first Cathedral to be built in Venice and many remnants of the medieval history the island once had. At one point, the island was said to have been bigger than Venice and you when you take a tour of Torcello, you will see exactly why. Please kindly note that your driver will be at your complete disposal for the entire time, personalizing your sightseeing tour in order to offer you the best possible experience; in our tour descriptions you can read the highlights of each location, but of course you can discuss with your driver the itinerary and the timing between each place which might be subject to change (traffic - weather conditions). Entrance fees to Museums, Churches, Monuments ARE NOT INCLUDED into the price.